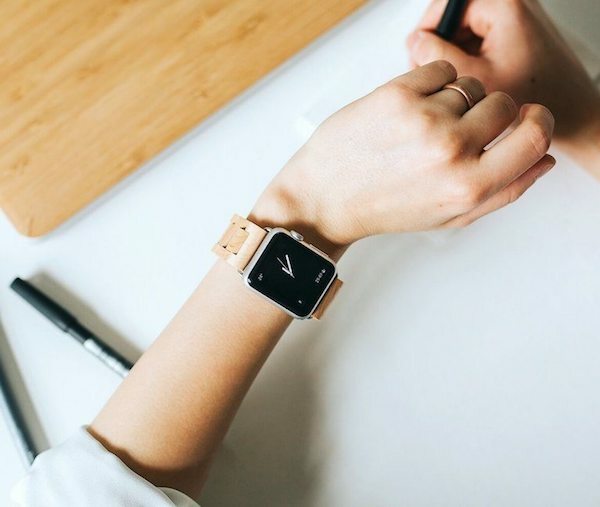 Combine nature and technology on your wrist with the EcoStrap Wooden Apple Watch Strap by Woodcessories. 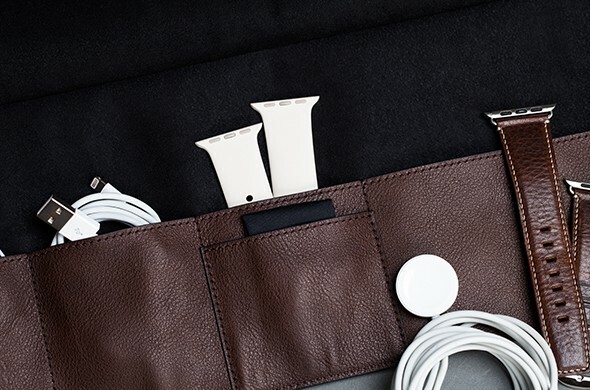 Available in walnut or maple wood, this strap comes with all the tools you need for easy switching. 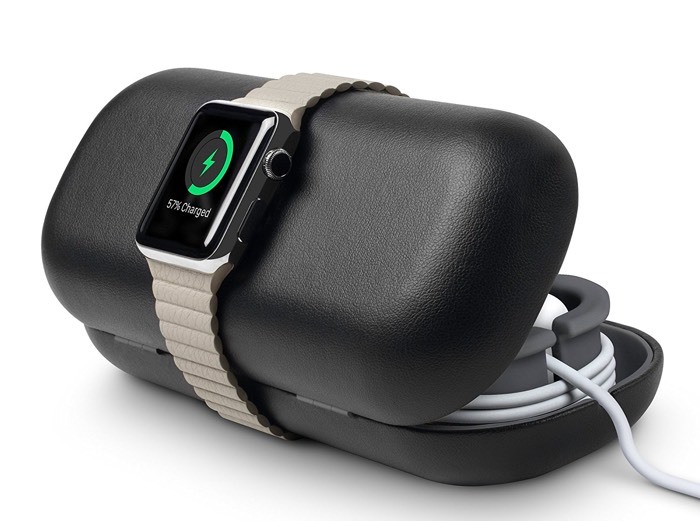 Additionally, the strap is also adjustable to fit any wrist. 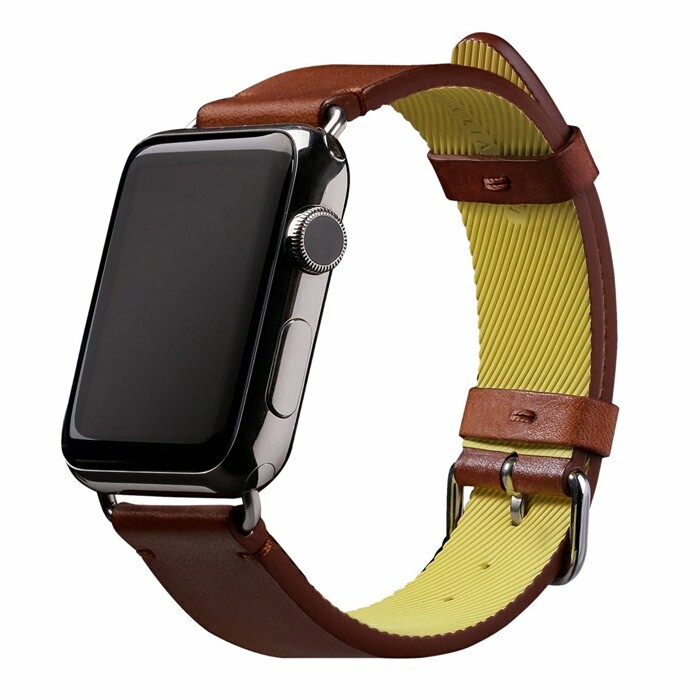 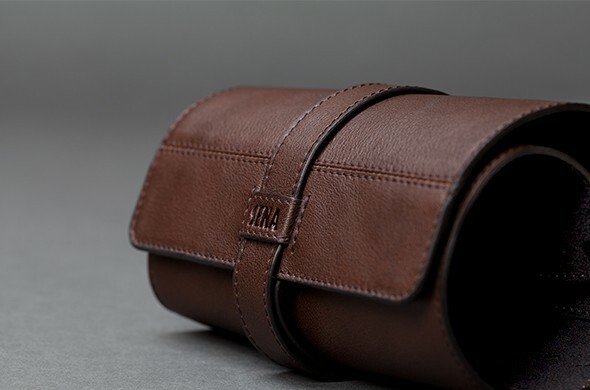 This handmade strap is also compatible with both the 38mm and the 42mm Apple Watch editions. 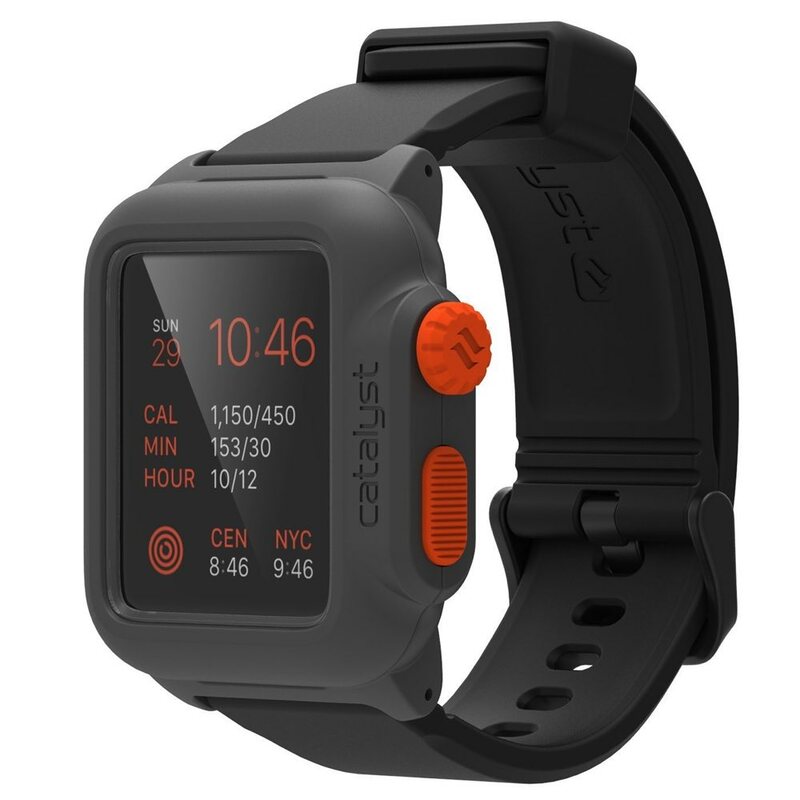 Complete with a smart butterfly buckle, the EcoStrap is easy to use and comfortable to wear all day long. 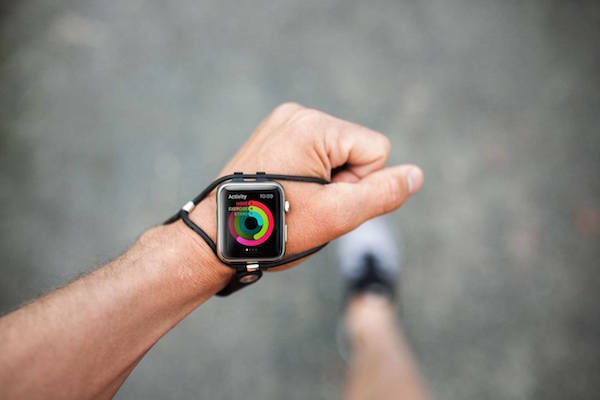 Wearables are great for information except they’re tough to read when you’re exercising. 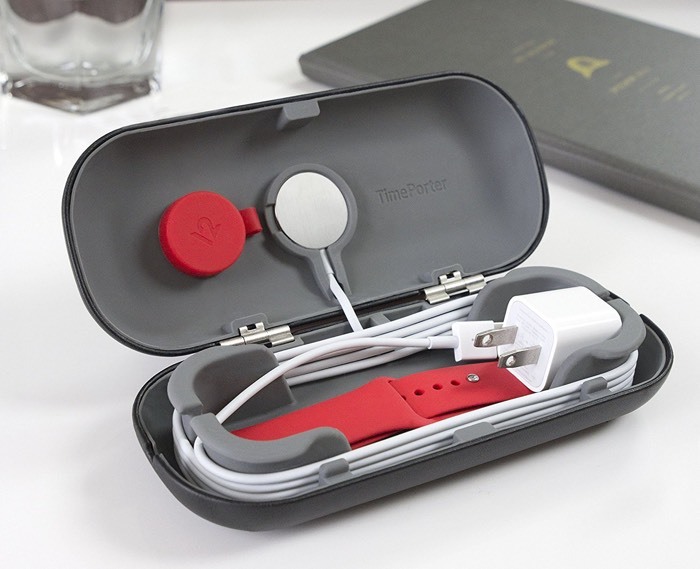 But, the SHIFT Band Performance Band for Smartwatches changes that by keeping your device within view at all times. 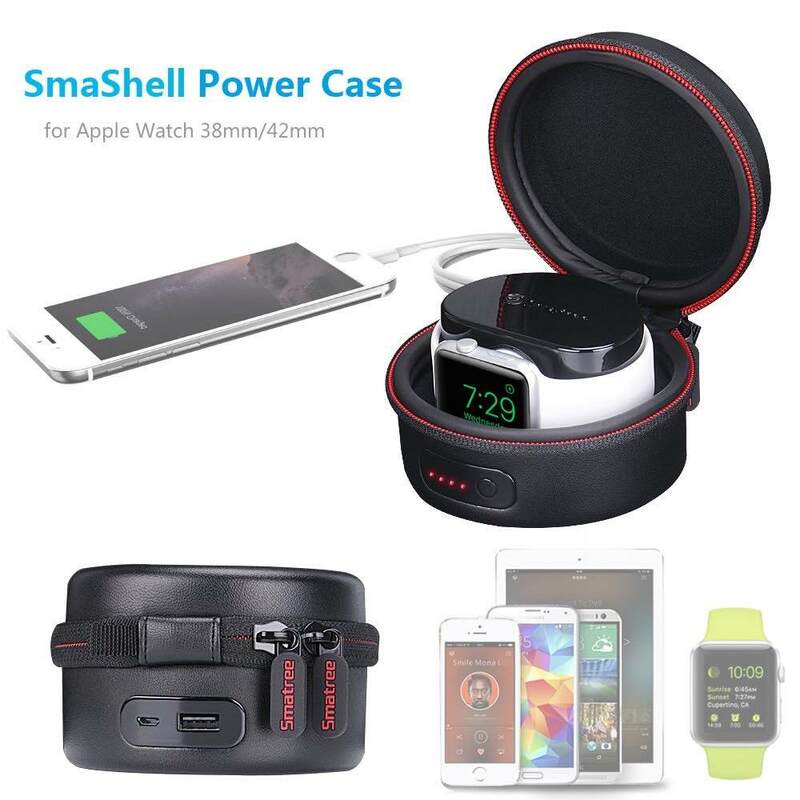 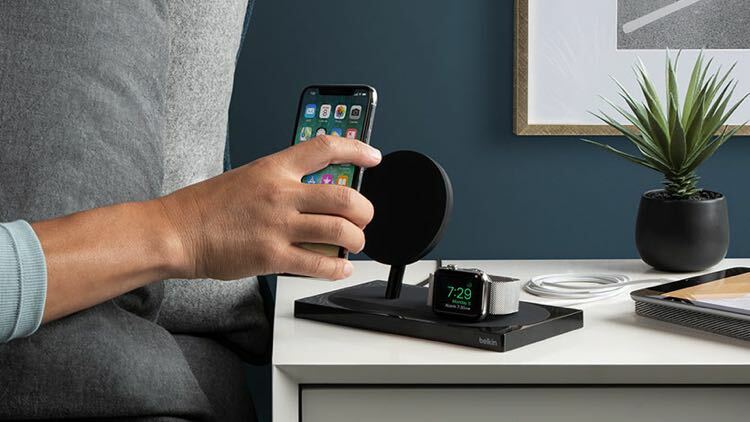 Working with a variety of popular devices such as the Apple Watch, Garmin Fenix 3, Suunto, Pebble, and more, this incredible system wraps around your wrist as well as your thumb to place your device on the corner of your hand. 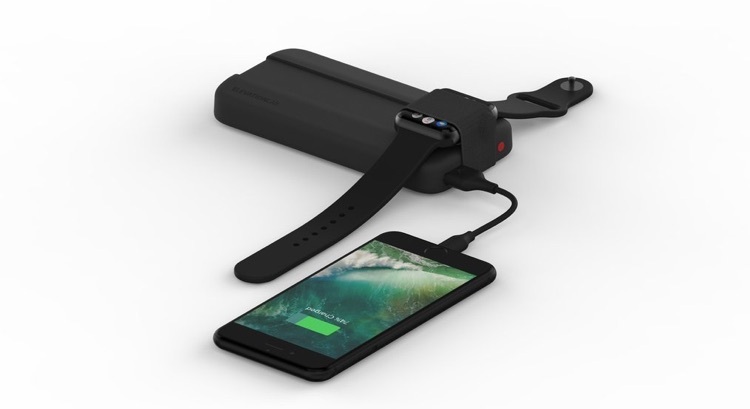 The fully adjustable SHIFT Band holds your device securely in place whether you’re running, swimming, or even doing parkour. 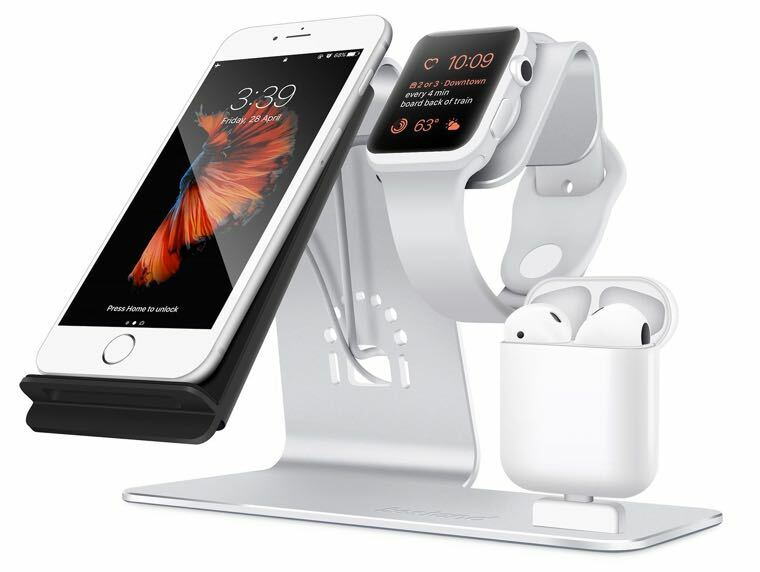 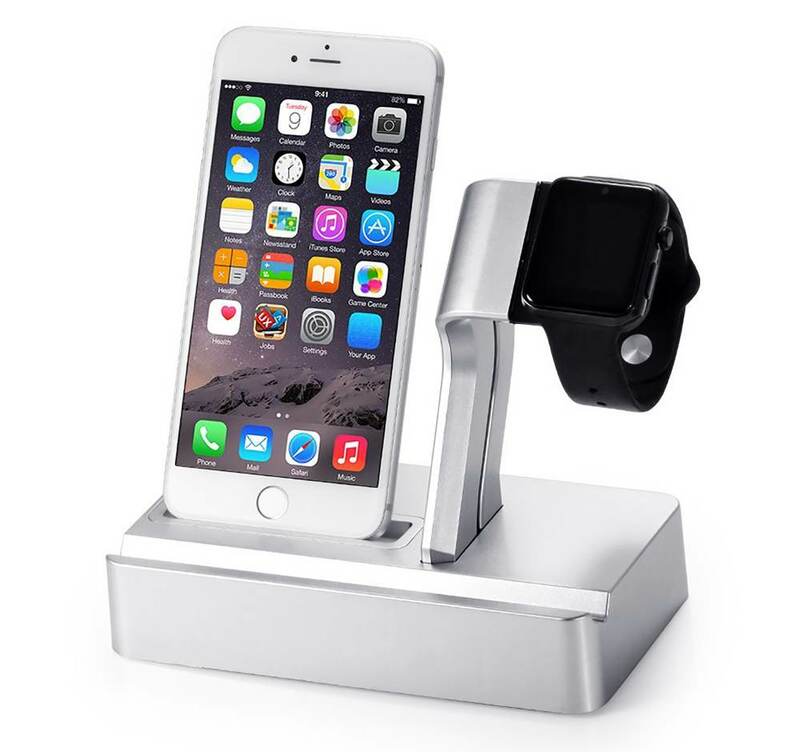 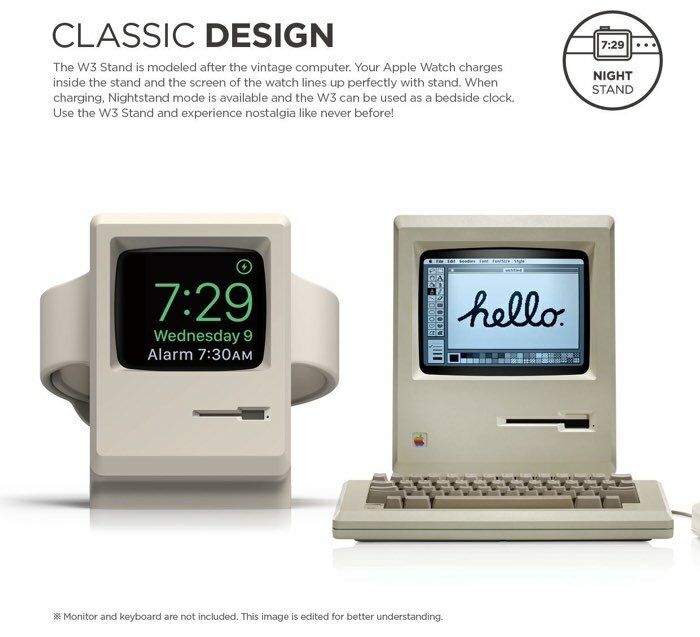 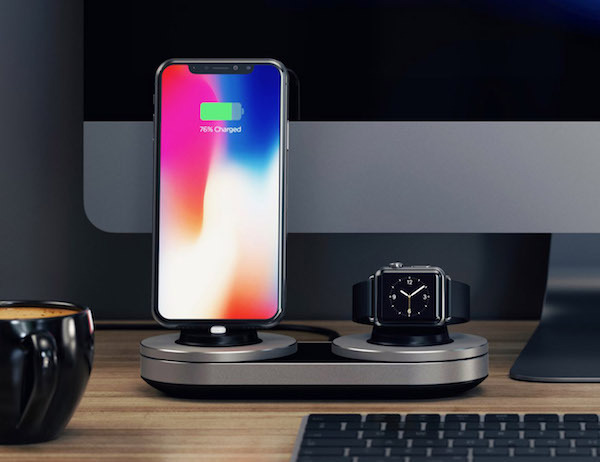 The simple idea of our life, NILLKIN Boutique C • charging stand is tailored specifically for the Apple Watch. 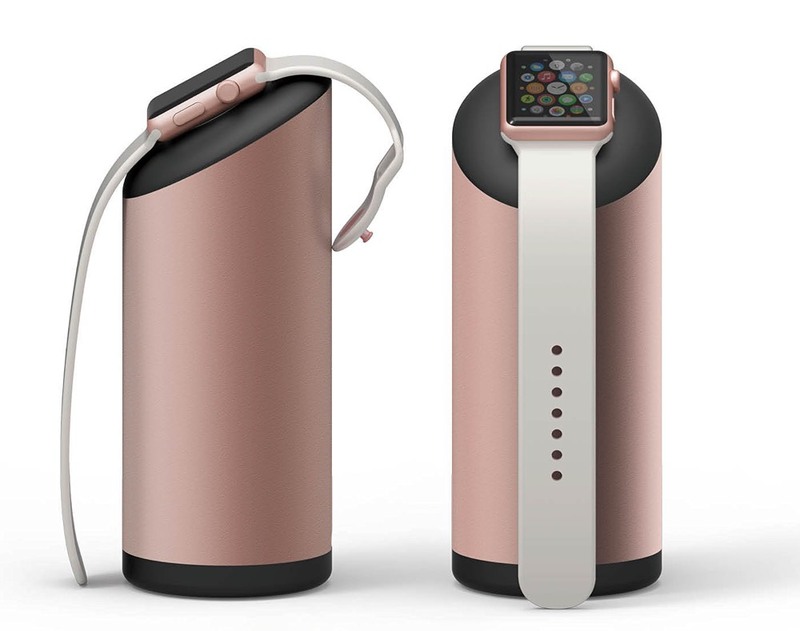 Its high-quality aluminum and TPU combination, simple shapes and user-friendly features interpret of the perfect unity of art and practicality. 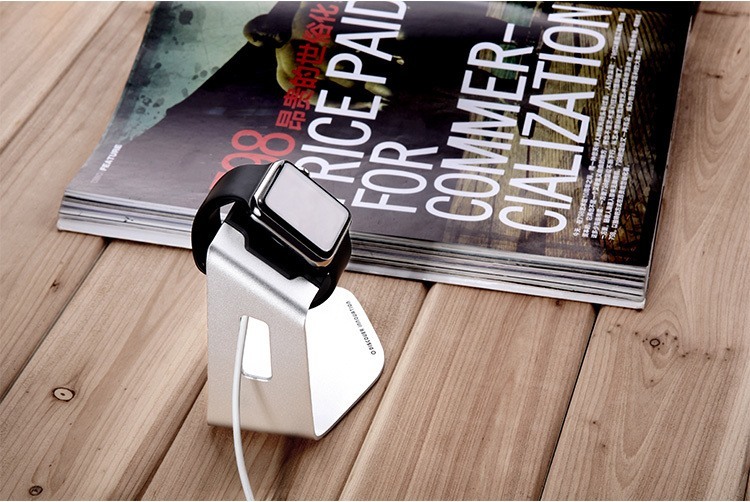 It applies to all specifications of the Apple Watch that comes with a comfortable angle design for easy charging.